Fits almost all All In One Aquariums! Innovative Marine MightyJet DC Pumps are perfect for any AIO or in-sump application. 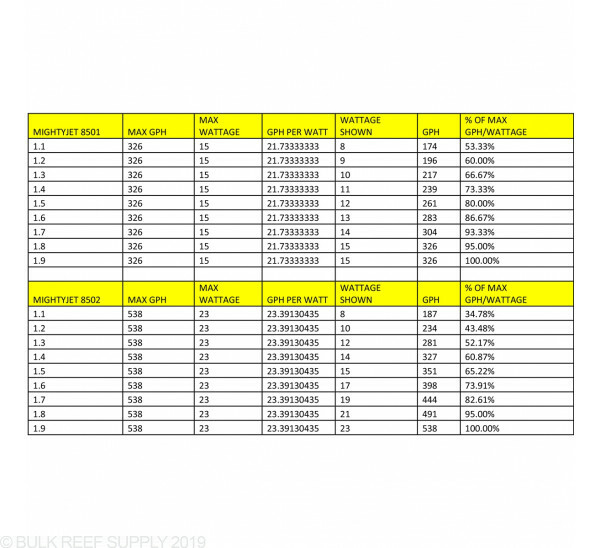 Set the perfect flow rate for your tank with the included DC controller. 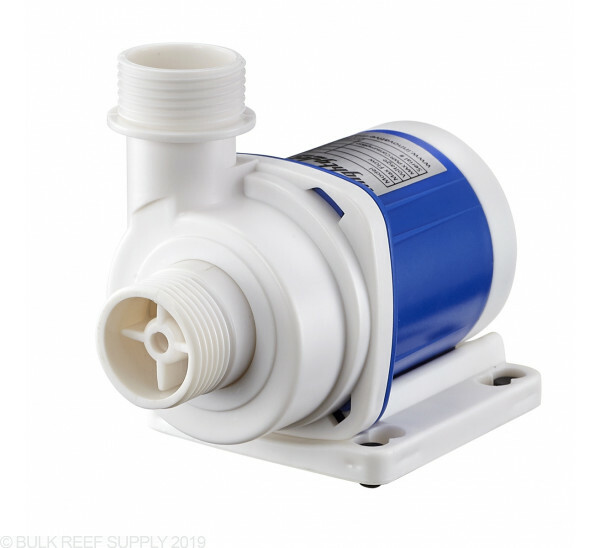 The tiny pump fits into most back compartments of all in one aquarium and is a perfect upgrade from your stock pump. Just put on the proper barbed adapter, drop the pump into the chamber and connect it to the stock tubing. 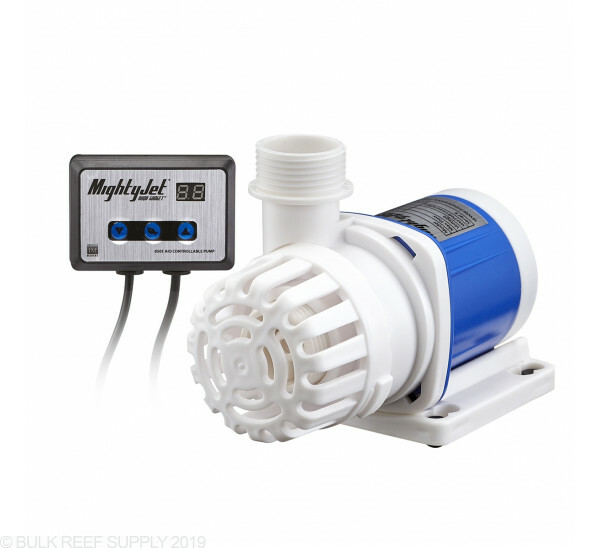 Ultra quiet DC technology allows the pump to flow copious amounts of water while staying whisper quiet making the Innovative Marine MightyJet perfect for any room of the house. 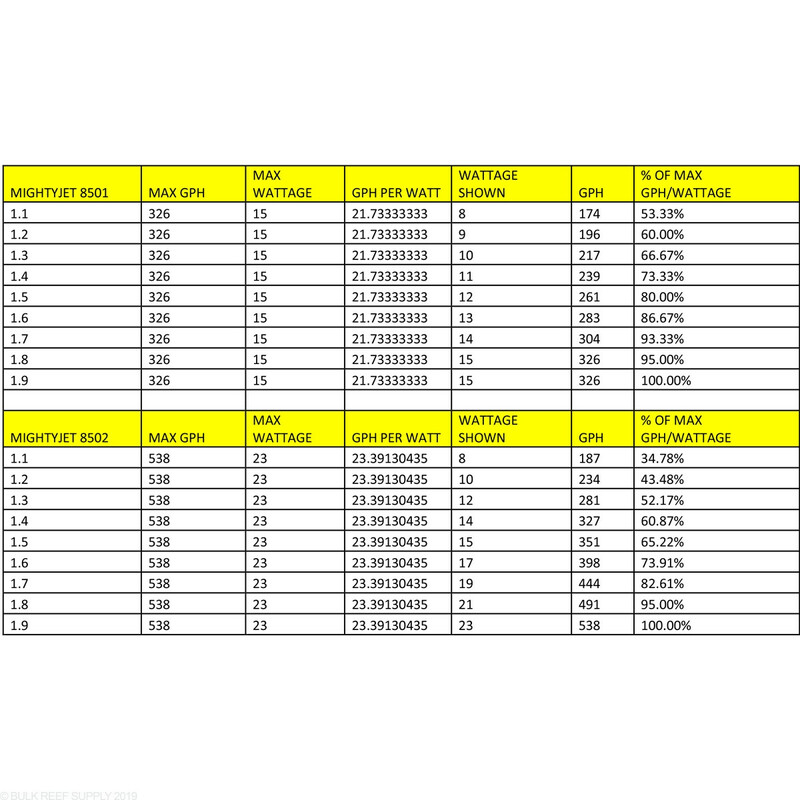 Two different preset modes, a constant stream or a pulsing sine wave mode. 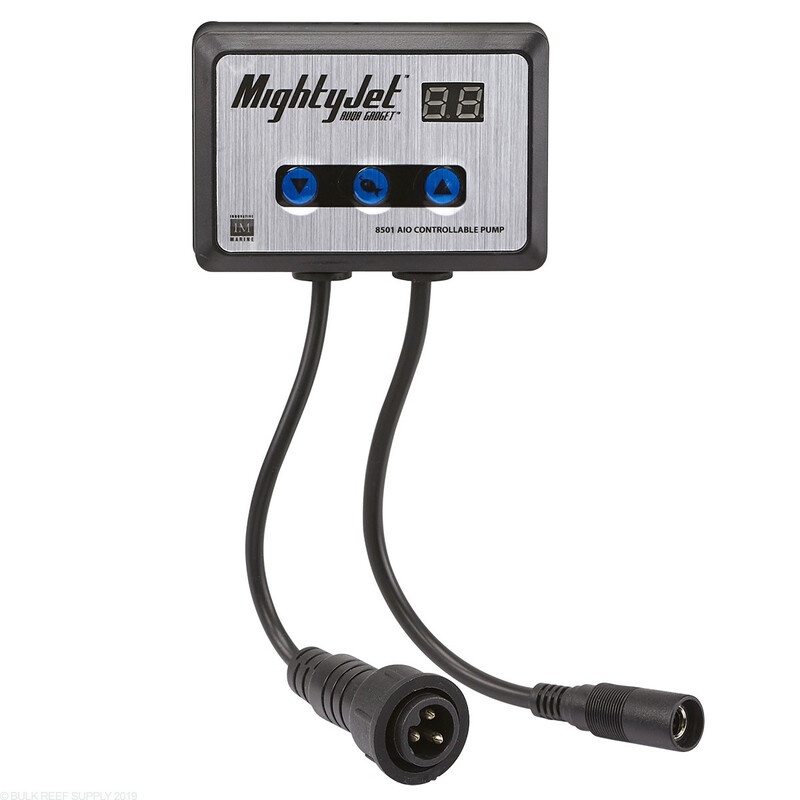 Each setting gives 9 different flow rates and can be easily seen on the controller's LCD screen along with the power usage. Push the middle button on the controller for a 10-minute feed mode to be enabled, and if you have kids or friends with curious fingers, the settings can be locked to keep your settings from being changed. This pump is amazing! Like seriously, this little pump moves a good amount of water. I wasnt expecting too much as far as power to head pressure as mine snakes through about 5.5 feet of hard plumbing but to my surprised it was able to pump more than what I originally planned. The option of having the controller there allowed me to not even have to run a gate valve to control the flow like how it was supposed to be designed originally. Few taps of the button and I dial in perfect return flow. 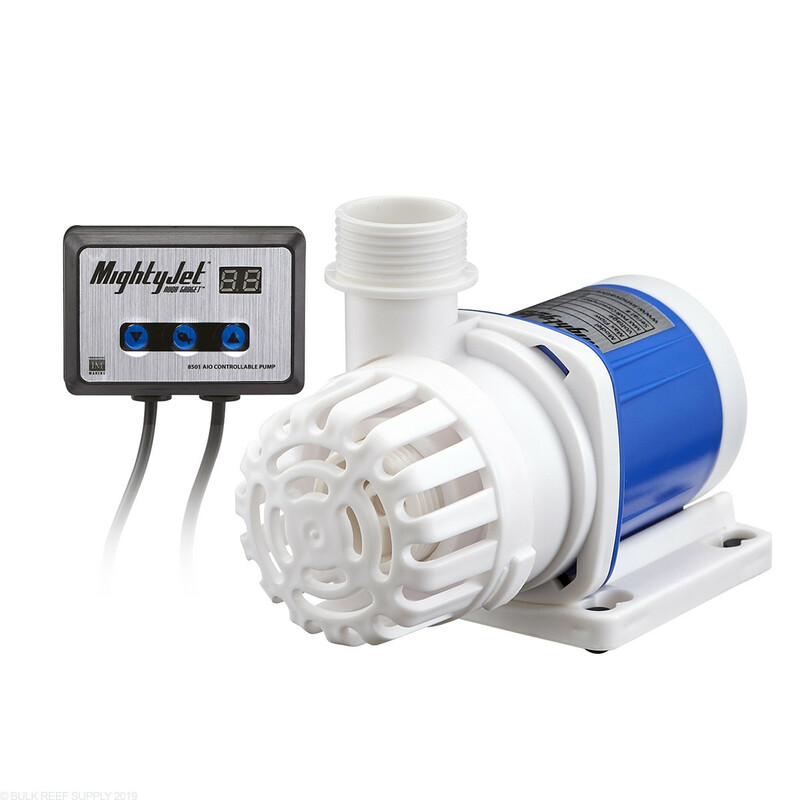 Truly a great little pump with a big name backing it as well. Love this powerful pump. 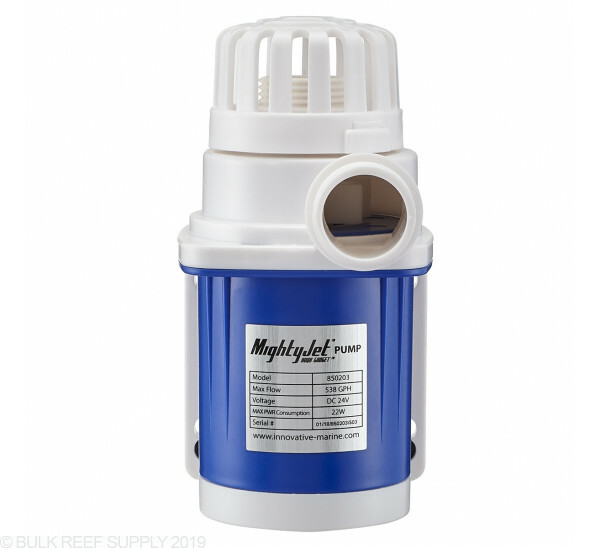 Did get the 538 Gal return pump for the 50 fusion IM lagoon. It is quiet, and controllability, albeit limited, is wonderful. 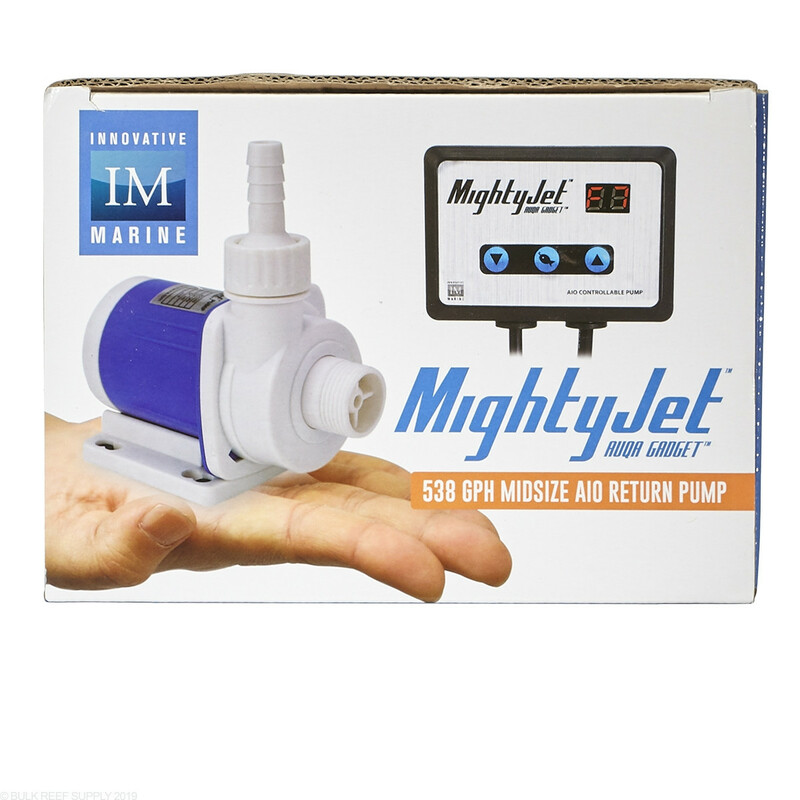 Why doesn't Innovative marine include this as the stock pump? I don't know. 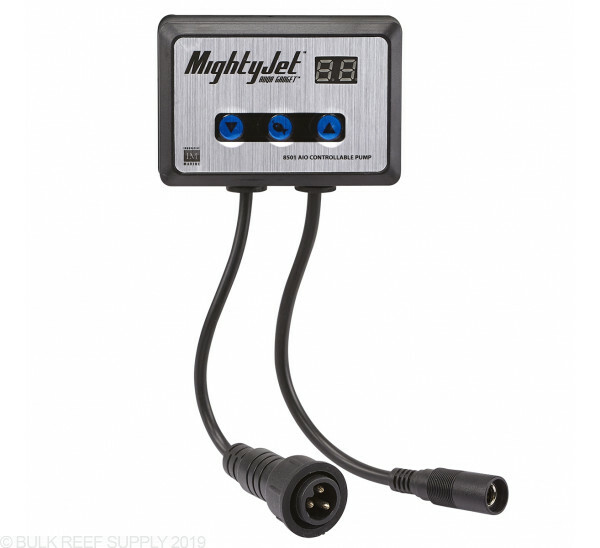 I would recommend this pump to anyone with an AIO that needs a new pump! Wanted a DC pump that would fit into my RS75 and move approximately 300 GPH @ about a 4’ head for my 40 breeder.. so far at about 3 weeks the pump is working perfectly, running at about 80% it’s really moving some water and is dead silent with no vibrations. The only foreseeable glitch would be the output nozzles, the threaded coupler on the hose barbs does not seem to screw very securely onto the pump especially when using the 3/4” barb with soft plumbing.. 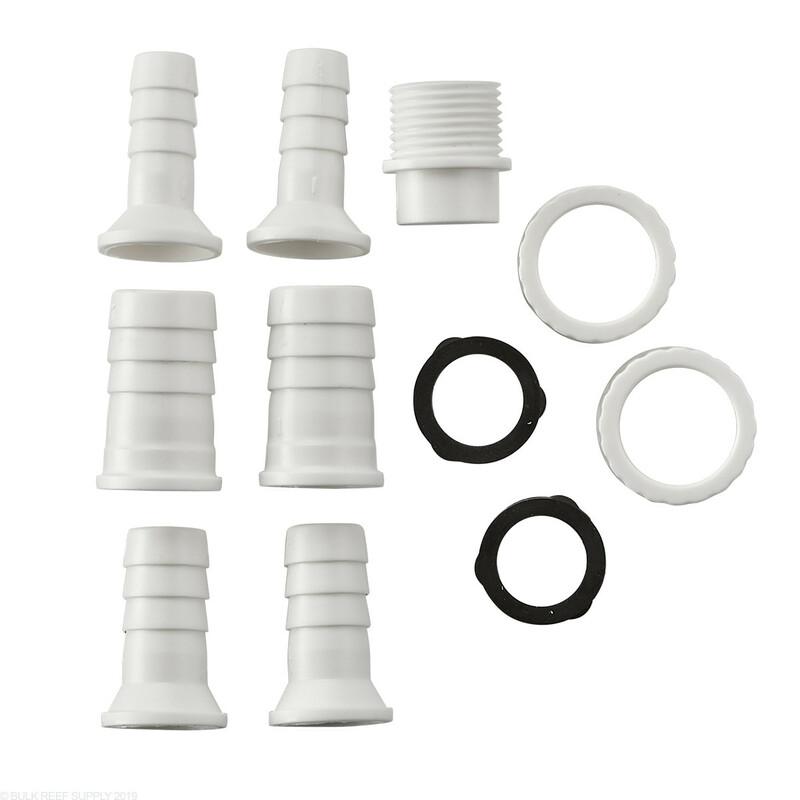 Otherwise the pump seems to be extremely well made. This pump is dead silent. Compared to the pump that’s included with my IM NUVO Fusion Mini 40 my tanks temp has dropped and I’m using half the watts. I like how it tells you how many watts it’s consuming. The first 5 star product from IM. Can I use this to replace two MJ 1200's that ran a Carbon reactor and a Bio pellet reactor? Yup you can definitely run this instead of the MJ1200s for your reactors. 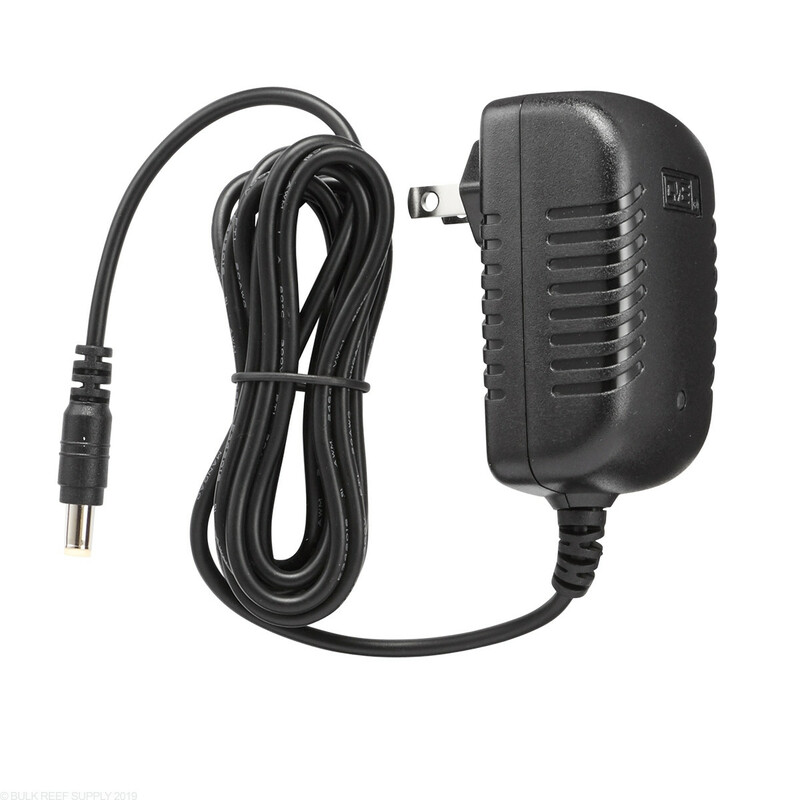 I am wondering if this pump can be used emerged, or only immersed? 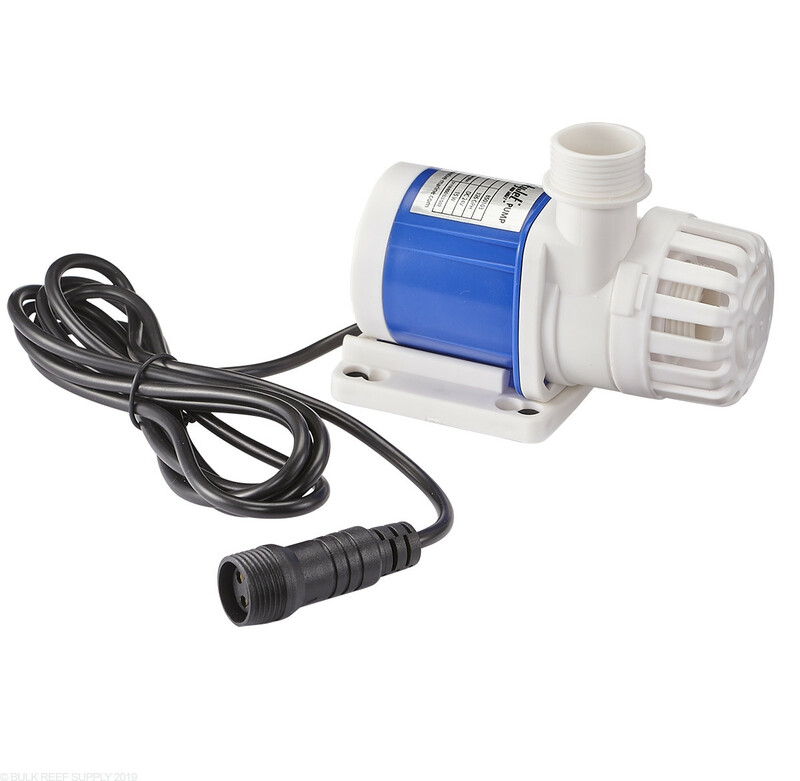 This pump is only able to be used submersed so you cannot use it externally. Have a great day! Anyone running this on the 25 Lagoon? Is it too much? Contemplating this instead of a wavemaker in the display. 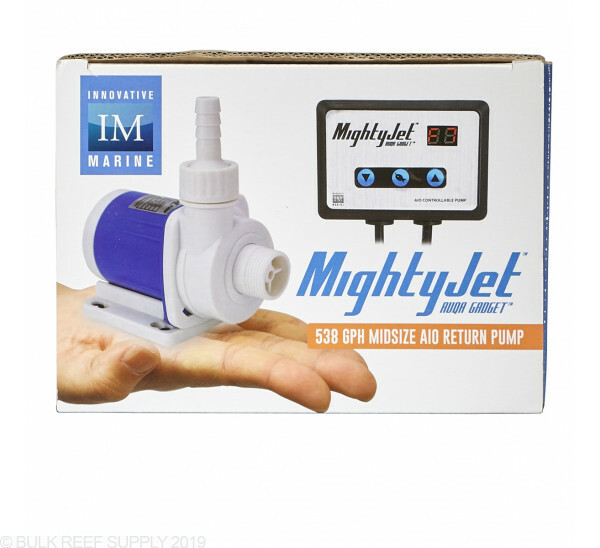 This would be a great pump for a 25 Lagoon aquarium. 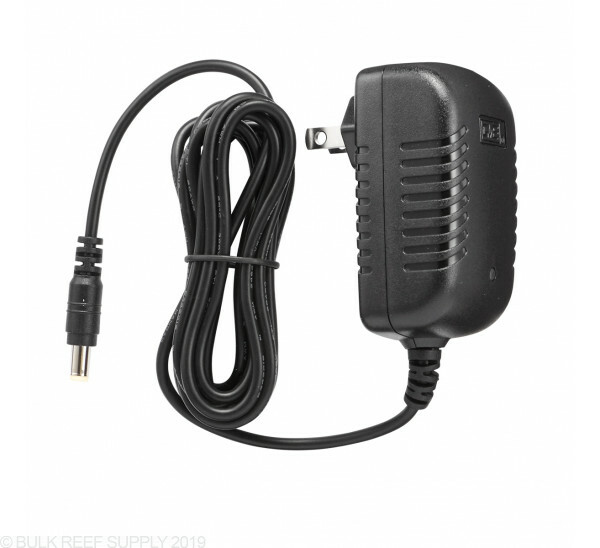 Being a DC pump you can control the flow and fine tune it to what your tank and corals like. More than likely at 100% it will be too much flow, however, around 50-75% will the sweet spot, and give you a little room on top to crank up the flow for cleaning and whatnot.